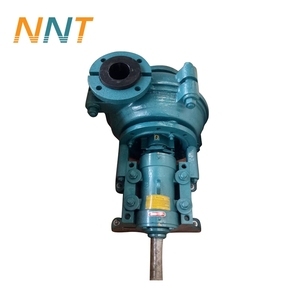 Factory Description SJB high head mining pressure ash slurry pulp pump Jiangsu Yamei Pumps grounp is located in Xinqiao town, Jiangsu province. Our company integrates mechanical processing, hot and cold machining, investment casting, research and production together. We have complete production equipment, physical and chemical tests and inspection methods. 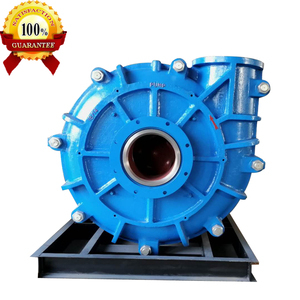 Horizontal single-stage centrifugal pump b. Widely used in chemistry industry. c. Widely used in building material. 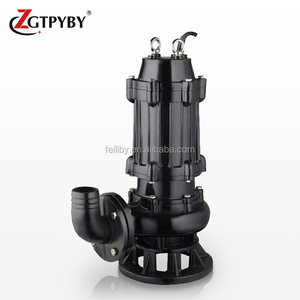 Widely Application High Head Centrifugal Gravel Slurry Pump YZ type submerged pump is single-stage,single-suction vertical cantilever centrifugal pump. They can be used for environmental protection,municipal works,fire plant,gasworks,oil refinery,steel mill,mines,paper mill,cement plant, food products factory ,printing and dyeing mill and so on. 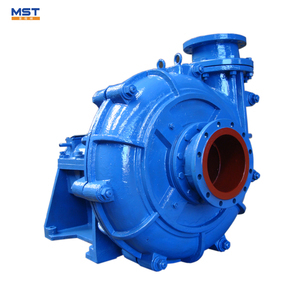 They can be used in petrochemical or pharmaoy industries to pumping corrosive medium or water with contents of sands,YW type pump is suitable to pumping the domestic sewage or the methane-generating pits for slag off. 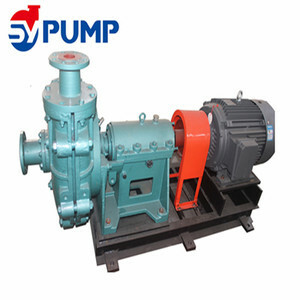 Sichuan Chuangong Industrial Pump Co., Ltd.
Alibaba.com offers 1,695 high head slurry pumps products. About 96% of these are pumps. 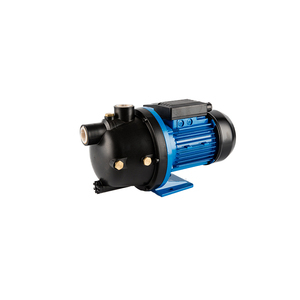 A wide variety of high head slurry pumps options are available to you, such as single-stage pump, multistage pump, and screw pump. You can also choose from high pressure, low pressure. As well as from electric, hydraulic, and pneumatic. 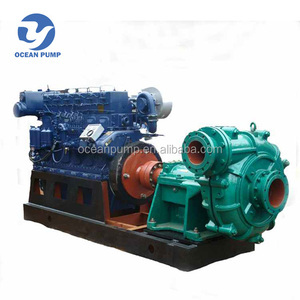 And whether high head slurry pumps is water, oil, or air pump. 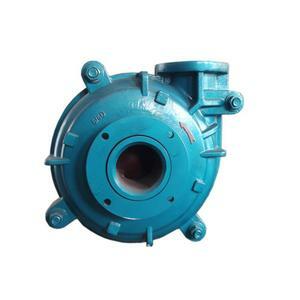 There are 1,692 high head slurry pumps suppliers, mainly located in Asia. The top supplying countries are China (Mainland), India, and South Korea, which supply 99%, 1%, and 1% of high head slurry pumps respectively. 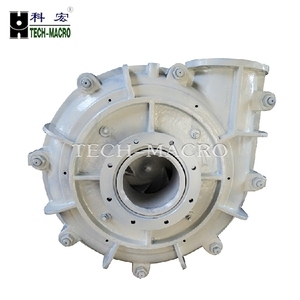 High head slurry pumps products are most popular in Southeast Asia, South America, and Northern Europe. You can ensure product safety by selecting from certified suppliers, including 789 with ISO9001, 209 with Other, and 137 with ISO14001 certification.